This is what I’m doing today. Except that I don’t look remotely like those people on the poster. 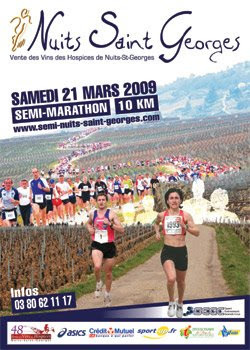 This entry was posted in Snapshots of French Life on March 20, 2009 by admin.